"Location! Location! Location!" has long been a battlecry of real estate developers. Basically, it's the idea that even the most well-stocked, utilitarian store is for naught if it's in the wrong location. What good does a shiny new Starbucks do if it's located in a decaying neighborhood? But stores in the middle of nowhere are not just the stuff of TV shows like "Courage the Cowardly Dog." 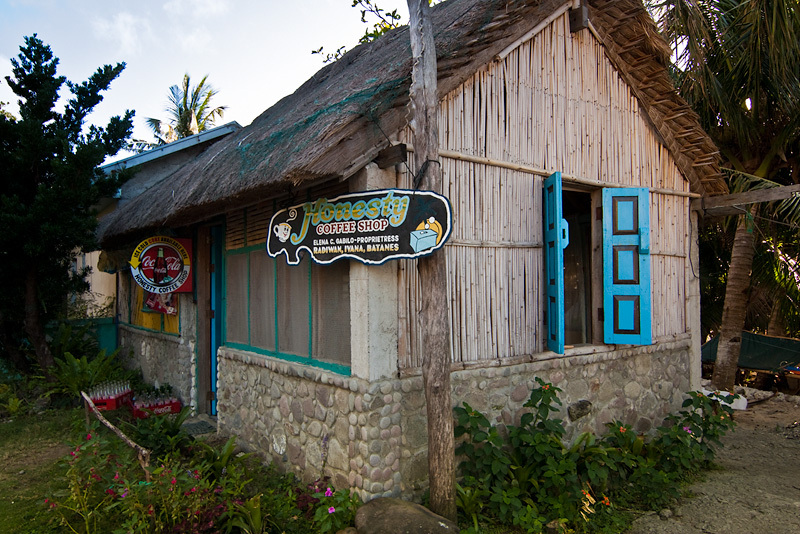 What you're about to see prove that while no man is an island, a business can get away with being an outsider. In an age where consumers have retired window shopping for opening Internet windows, the idea of opening another brick-and-mortar boutique takes an amount of consideration reserved only for planning space stations. 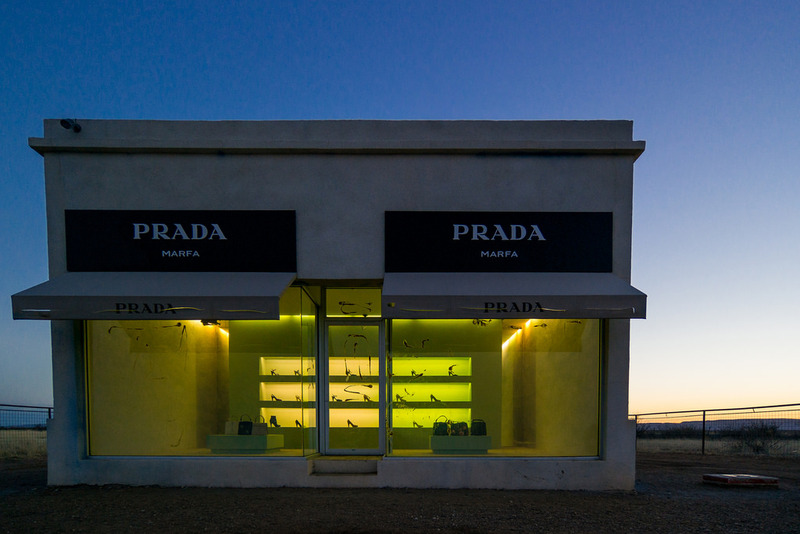 It's even more unthinkable to open a Prada store in the middle of a desert, but that's just what has happened in Valentine, Texas. The disclaimer: It's not really a store, let alone a branch of the Italian luxury house. It's actually an installation by the Scandinavian artists Michael Elmgreen and Ingar Dragset. Still, there's no denying this would look like a mirage to shoe lovers everywhere. Corruption afflicts almost everyone from the President to the lowest pauper in the Philippines. Here, unmanned gas stations are practically an alien concept. The existence of this unmanned cafe can either be chalked up to the fact that it's located in a sparsely populated island chain or that human beings are basically good at heart. 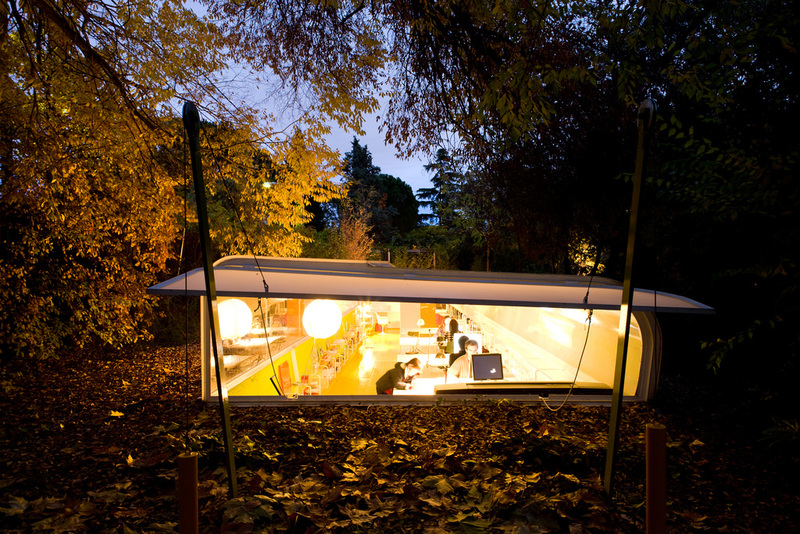 This is less a store than an office but it merits a shout-out in our books. While other architecture firms have chosen to colonize skyscraping blocks, Selgas Cano chose to think outside the office box. They set up shop in a forest outside Madrid, and it looks like Apple is following suit. They say it gets lonely at the top, but it's certainly not true for this tourist shangrila. 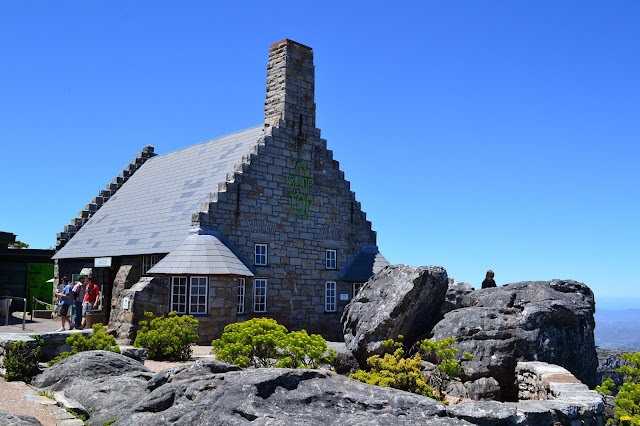 Dozens come to this shop, housed in a historic stone structure, for souvenirs after a leisurely cable car ride to the top of Table Mountain in South Africa. With a gross leasable space that is second to none, plus over-the-top replicas of the Arc de Triomphe and Venetian canals, this shopping mall in Dongguan, China seems to have everything in the bag. So what could go wrong? Well, it appears that developers failed to account for the eternity it takes to get there by public transit. Plus, there's no airport or major transport terminus serving it for miles around. Few brave souls make the trip to this ghost mall, by all accounts the world's largest.